FOUR more people have been charged over the murder of Megan Kirley, who was found dead at a home near Logan earlier this month. The mother-of-two was found lifeless at the property on Wembley Road, Karawatha, by her partner on February 9. It’s understood she had been shot in the head. 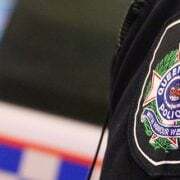 Earlier this month, a 40-year-old Acacia Ridge man was charged with one count of murder after a large-scale public search. 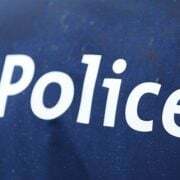 On Monday, detectives arrested a 21-year-old Waterford West man, a 28-year-old Slacks Creek man, a 42-year-old Kingston woman and a 31-year-old Runcorn man. They have since been charged with one count each of murder, manslaughter and attempted armed robbery. They all due to appear at the Brisbane Magistrates Court today, March 12.